Babylon is a chocolate bar manufactured and sold locally & internationally. It was introduced in 2018, initially only coated with milk chocolate. 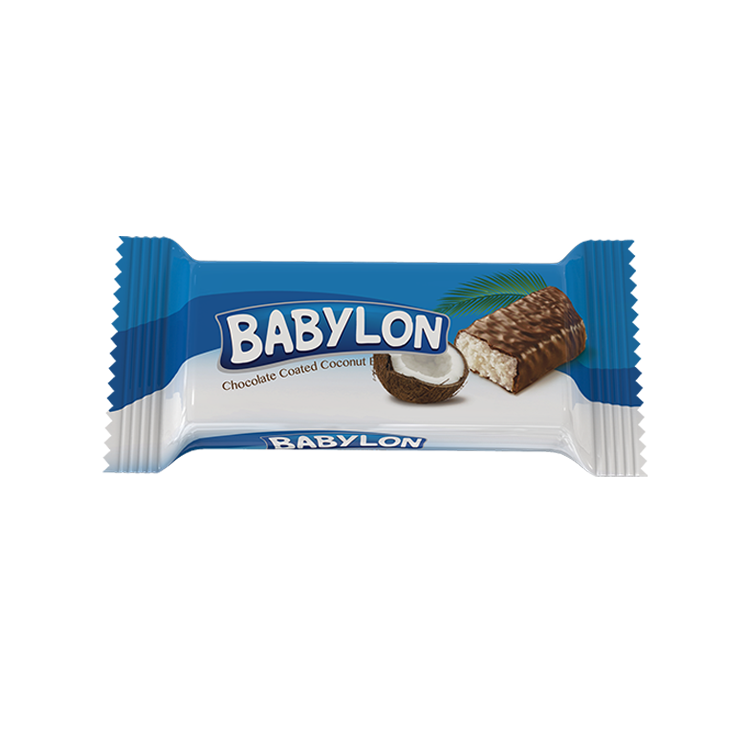 Babylon has a coconut filling enrobed with milk chocolate (which is sold in a blue wrapper).